Have you made any New Year resolutions? It’s that time of year when many of us wonder about the fresh new year where we get a chance to begin again, to set new goals and make new choices. Perhaps you looked back at 2017. For us, 2017 was our biggest year yet with 11 trials on our books and over 5,200 patients randomised during the year using Spinnaker. to be curious, to challenge the status quo. This is how we improve Spinnaker and why we are always working on it. to be kind. Even in business, kindness is the foundation to good work, not just in our relationships - we try to make our software kind i.e make it easier for you to use! to participate. Sometimes the easy option is to do nothing, to participate is to care enough to be part of something. 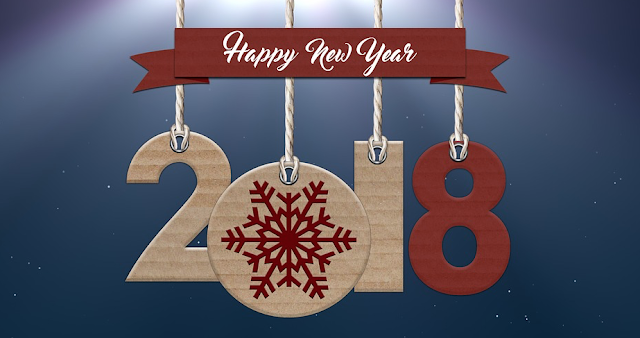 Best of luck with your choices, following through on them and in gaining some exciting results in 2018.